The Museum of the Rockies is a museum in Bozeman, Montana. Originally affiliated with Montana State University in Bozeman, and now, also, the Smithsonian Institution, the museum is known for its paleontological collections, although these are not its sole focus. The Museum of the Rockies houses the largest collection of dinosaur remains in the United States, possessing the largest Tyrannosaurus skull ever discovered, as well as the thigh bone of a Tyrannosaurus rex that contains soft-tissue remains. 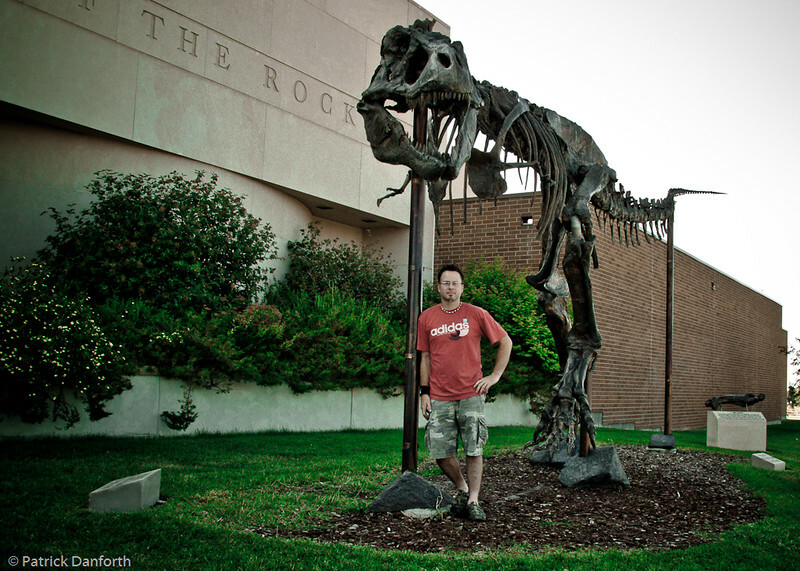 The museum is part of the Montana Dinosaur Trail and is Montana's official repository for pale-ontological specimens.